Oh! I like your spikey bits! May I offer you a careful cuddle?! 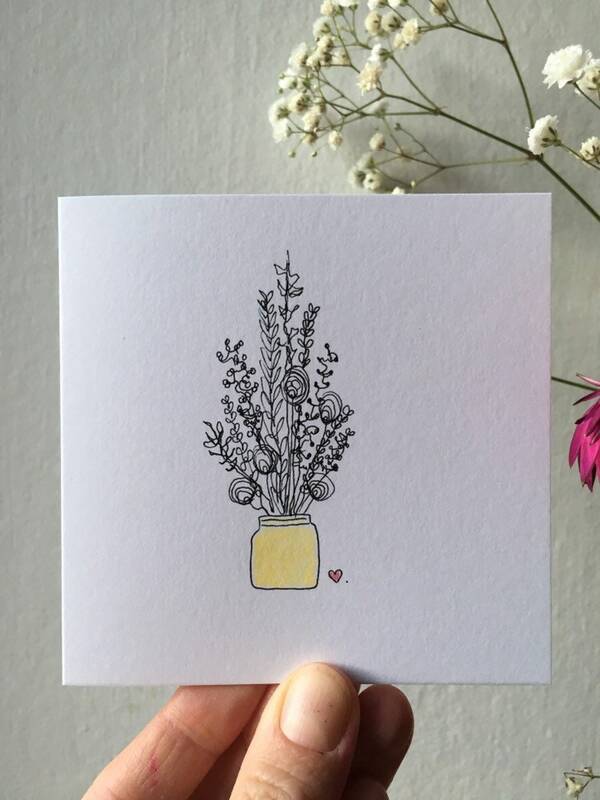 These little cactus and flower cards are hand drawn in black ink! 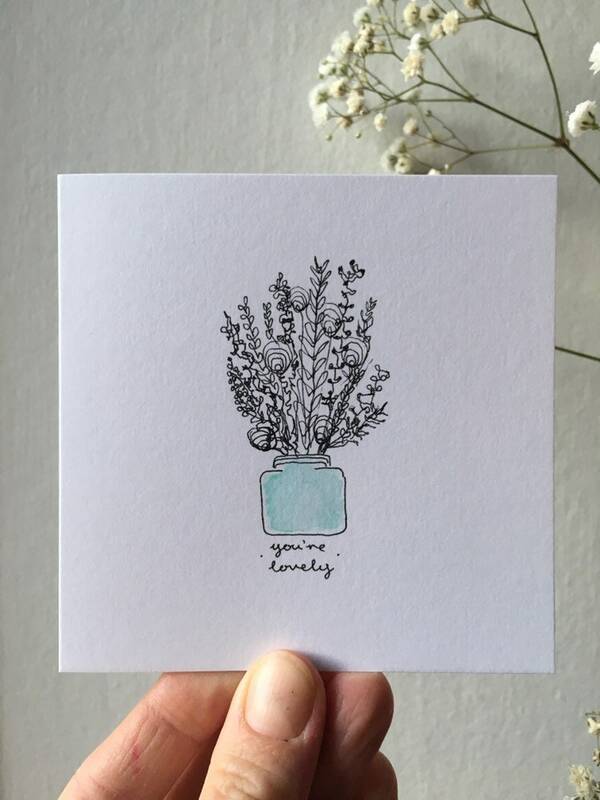 A subtle splash of watercolour paint adds a little pop of colour to the beautiful illustrations. 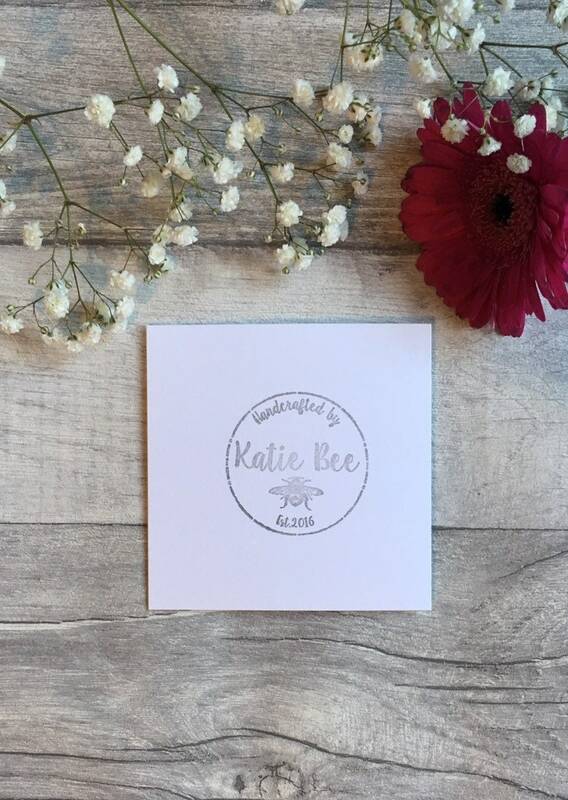 Personalised messages are available, just let me know what you would like your design to say! 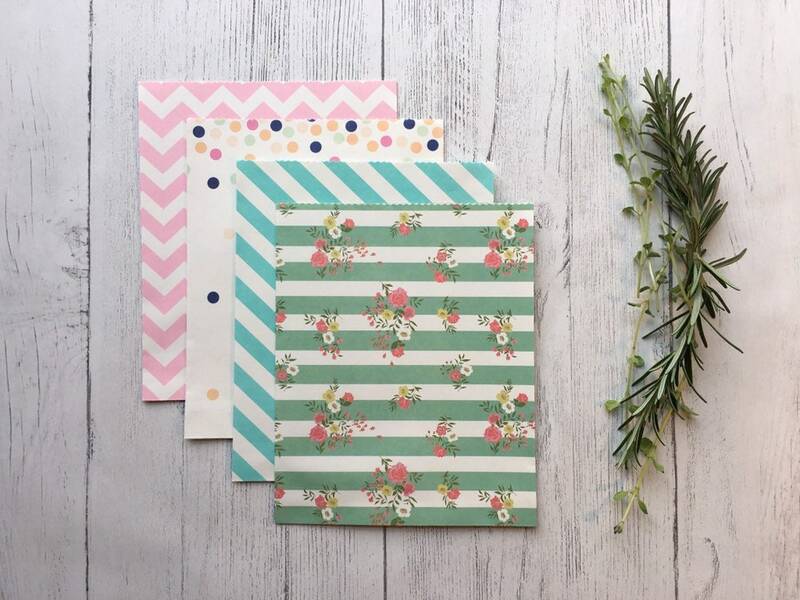 Flower bouquet cards are 4” x 4”. 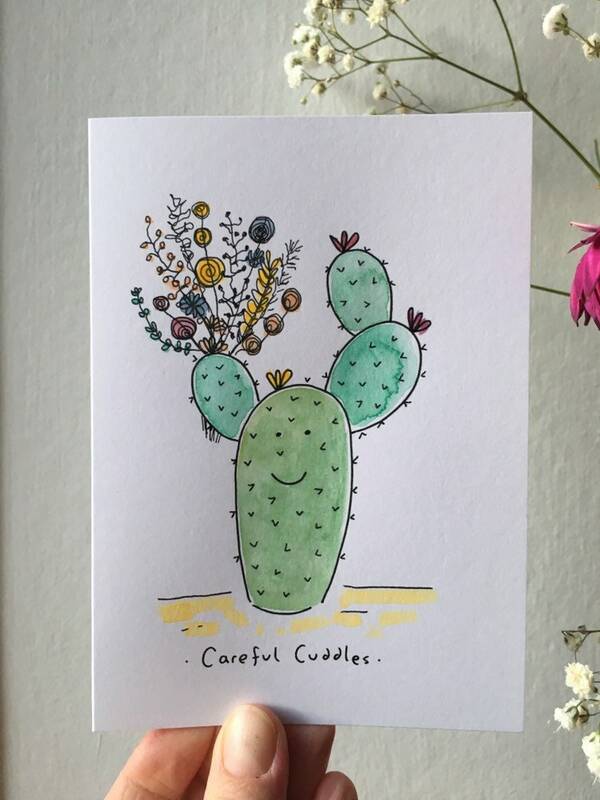 Cuddle cactus is roughly 4” x 6”. I Like your Spikey Bits is 5” x 5”. 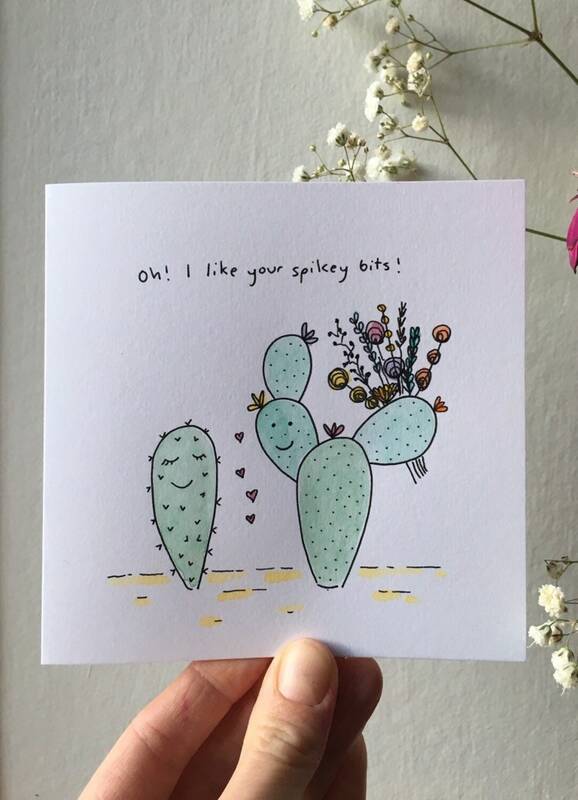 These super cute cactus valentines cards are available in A5 print too. 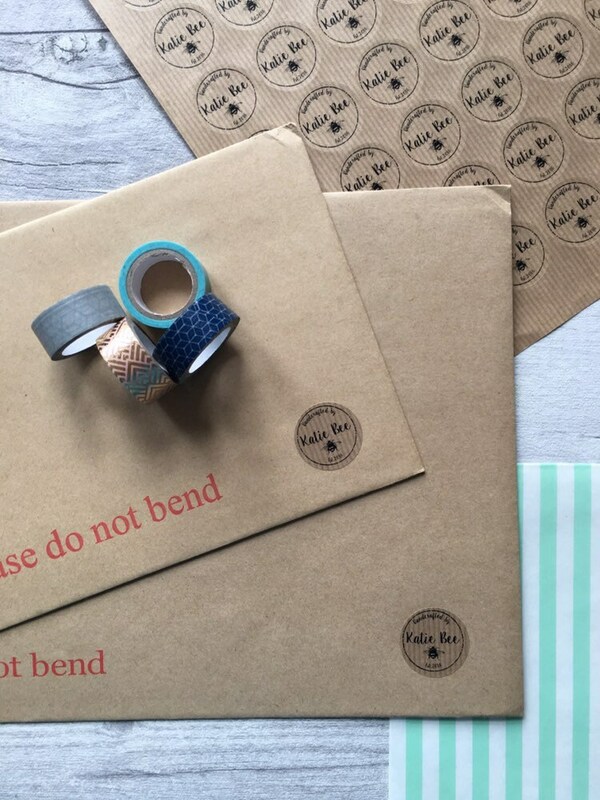 Just drop me a message if you fancy one!